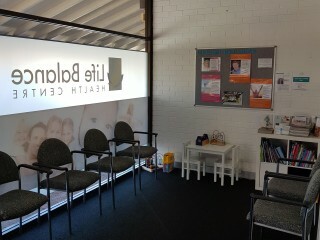 •Happy to 'sub-contract' back 2 x days per week to help new owner transition. Would suit owner / operator. 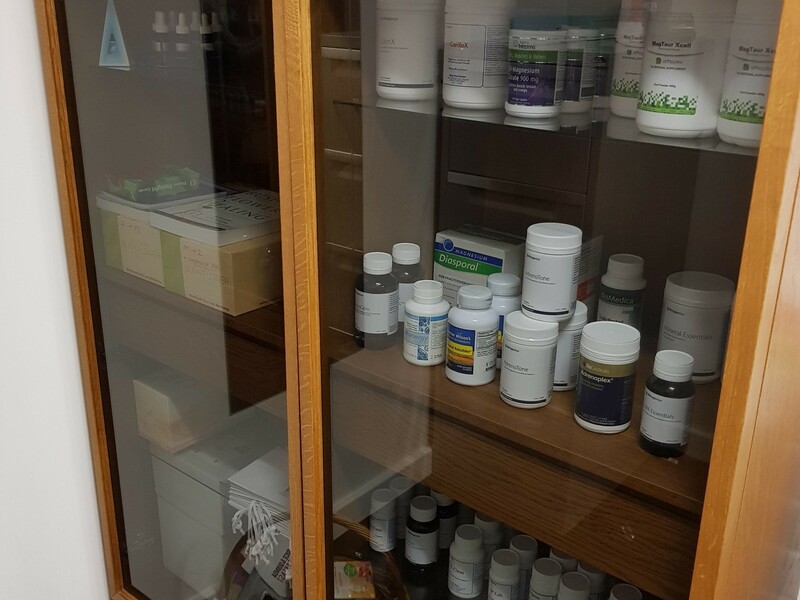 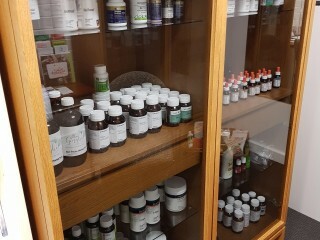 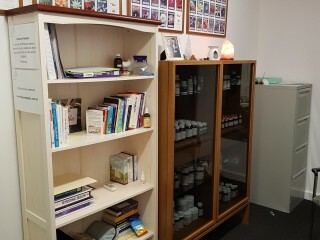 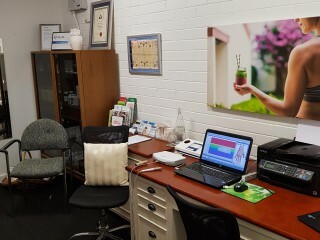 Full dispensary with regular patients re-purchasing 'practitioner only' supplements. 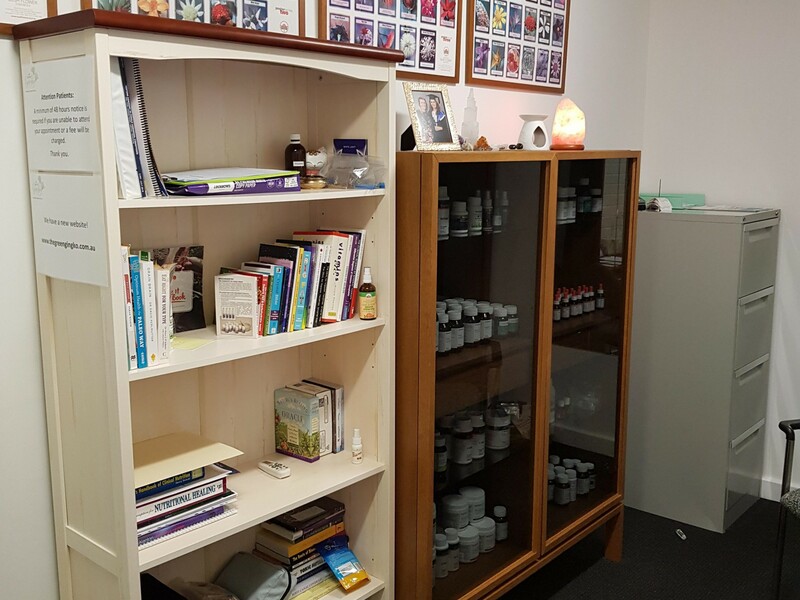 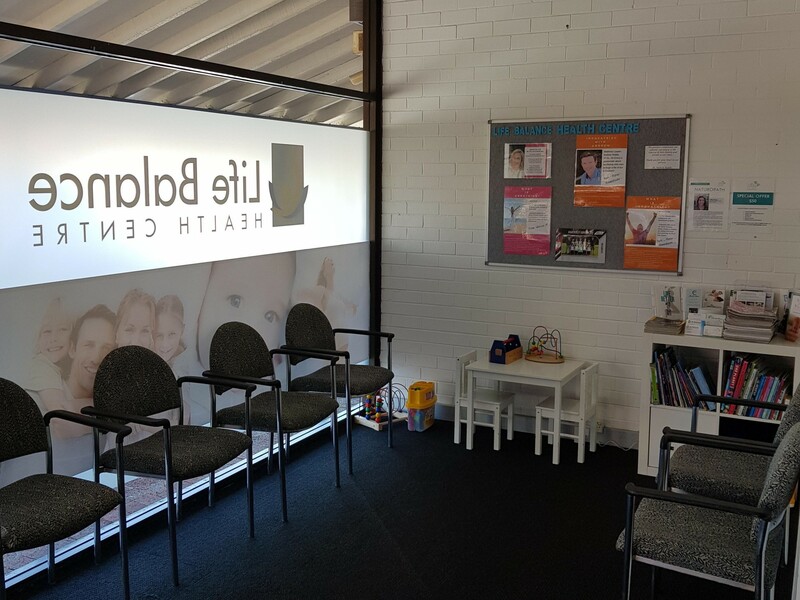 This Beauty Products Business is one of 38 businesses for sale in Central Western WA, Western Australia, and one of 2 Beauty Products Businesses in this region that a business for sale currently has on offer. This Beauty Products Business is for sale in Central Western WA for the asking price of $98,000 + SAV and is new to the market.